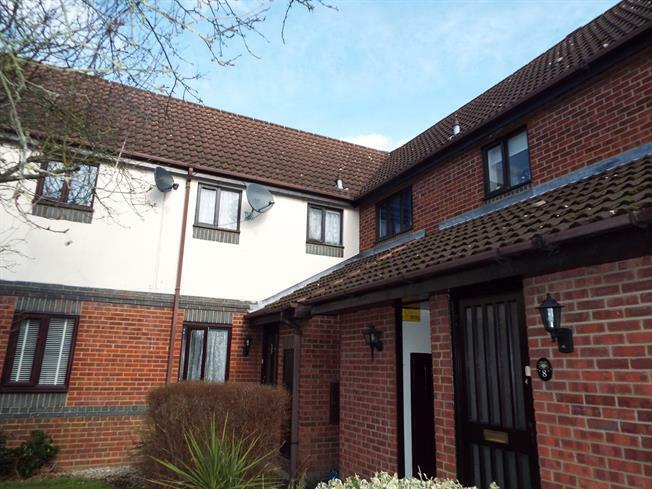 2 Bedroom Maisonette For Sale in Waltham Abbey for Asking Price £235,000. This two bedroom ground floor flat is situated in a fantastic location for train links into London with Waltham cross Overground Station close by. Brilliant opportunity for all you first time buyers and investors! Waltham Abbey is a market town in Epping Forest District in the southwest of the county of Essex between the River Lea in the west and Epping Forest in the east. Waltham Abby is served by Essex County Council it has sponsored bus services and some non- subsidised services, linking the town to destinations in Hertfordshire, Essex and London. Waltham Abbey's nearest Railway station is Waltham Cross which provides a frequent service to London, Liverpool Street. The nearest London Underground station is at Loughton on the Central line.